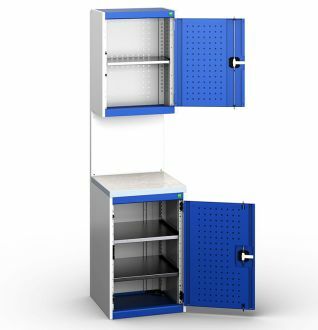 Premium quality Bott Cubio cabinets, highly modular, UK manufactured with a 10 years warranty. Residential and commercial. 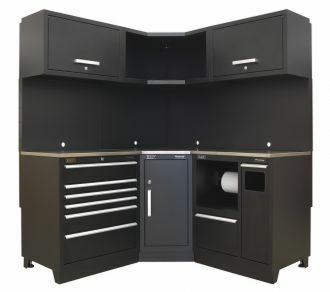 Multiple applications, industrial as well as top end residential garages. 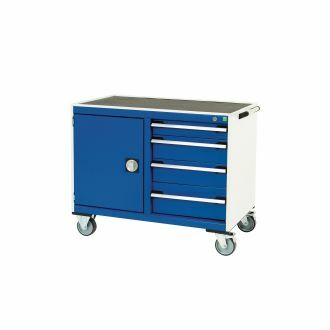 Mobile workbench applications. 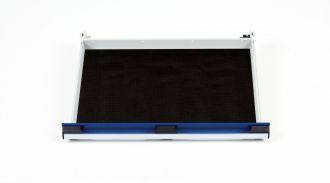 Bott quality, UK manufactured, built to last. 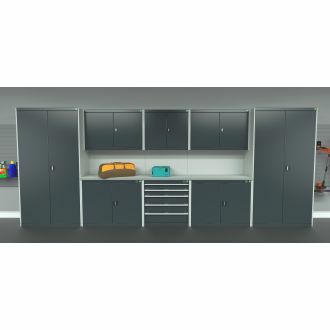 Industrial workbench and storage solutions - for the ultimate home workshop. 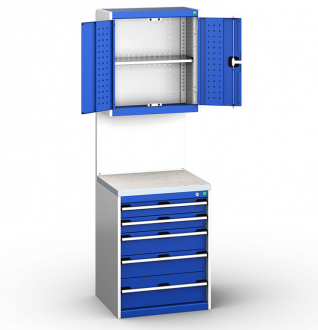 Manufactured in the UK, and designed for modular applications in arduous industrial applications, Bott Cubio cabinets ensure durability, a long life, and great looks transforming any enviroment. 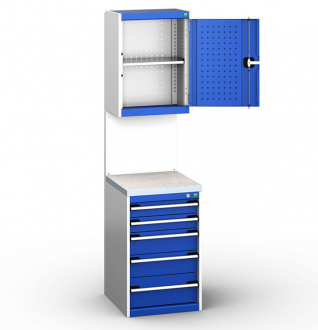 The vertical, free-standing assemblies illustrated below make the selection of a run of cabinets quick and easy. 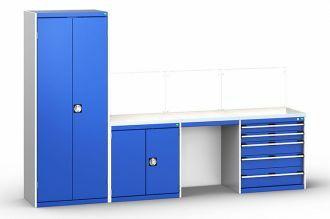 We would be pleased to help you configure your perfect setup or bespoke requirements, whether that's commercial or residential. 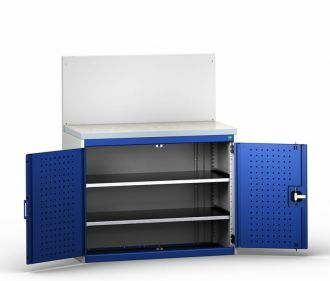 This premium quality collection of Bott Cubio cabinets, back panels, worktops and seating gap provides the perfect storage workstation for both DIY and industry. 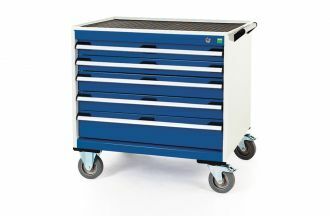 They are manufactured in the UK and built to last with a 10 years warranty. Please ask about variations on this theme. 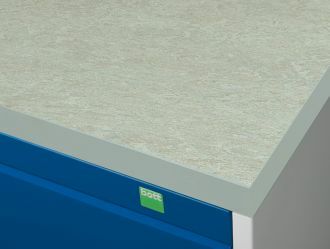 A premium quality collection of Bott Cubio cabinets and worktops with a seating gap extending in total to 4370mm width. 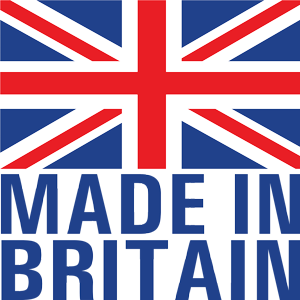 They are manufactured in the UK and built to last with a 10 years warranty. Please ask about variations on this theme. 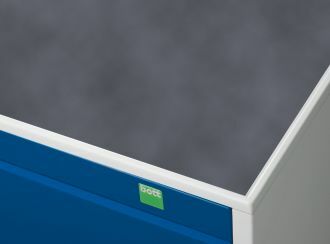 A premium quality collection of Bott Cubio cabinets and worktops of total width 5000mm. Huge storage capacity. 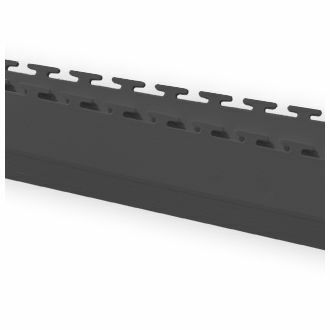 They are manufactured in the UK and built to last with a 10 years warranty. Please ask about variations on this theme. 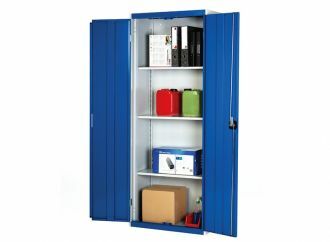 2000mm High x 800mm Wide Cubio Tall Cupboard. 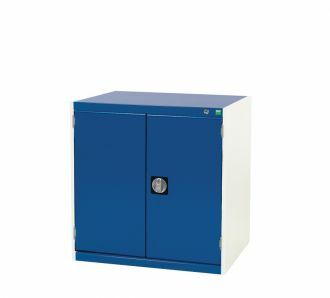 2000mm High x 1050mm Wide Cubio Tall Cupboard. 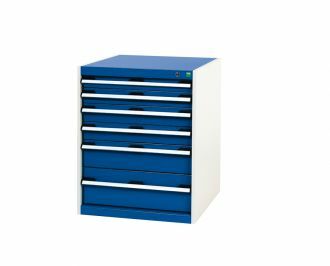 Free-standing drawer cabinet assembly. 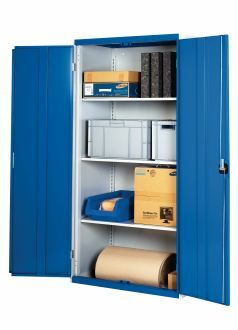 This collection is 525mm wide by 2000mm high and 525mm deep. 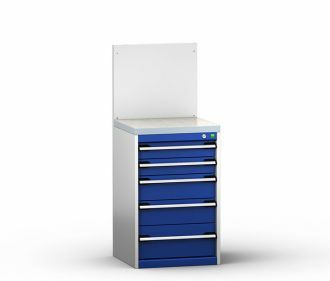 Free-standing drawer cabinet assembly. 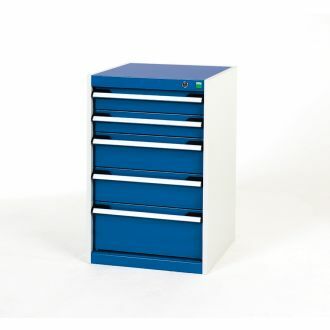 This collection is 650mm wide by 2000mm high and 525mm deep. 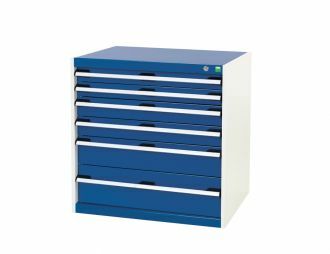 Free-standing drawer cabinet assembly. 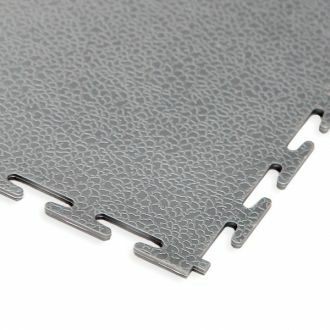 This collection is 1050mm wide by 2000mm high and 525mm deep. 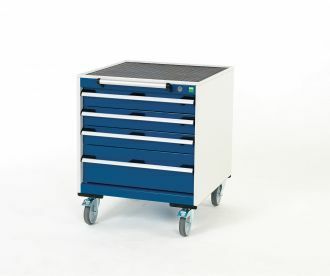 Free-standing drawer cabinet assembly. 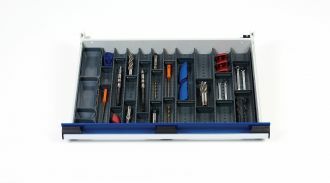 This collection is 525mm wide by 1300mm high and 525mm deep. 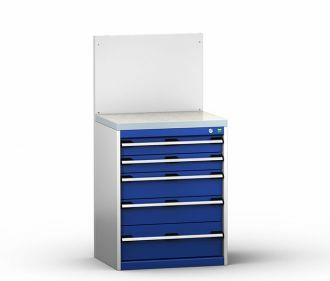 Free-standing drawer cabinet assembly. 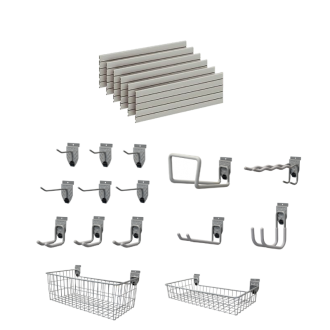 This collection is 650mm wide by 1300mm high and 525mm deep. 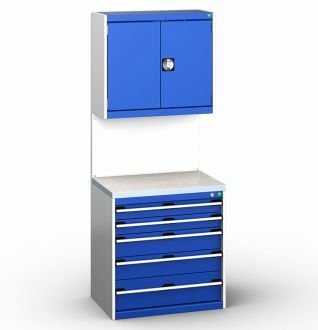 Free-standing drawer cabinet assembly. 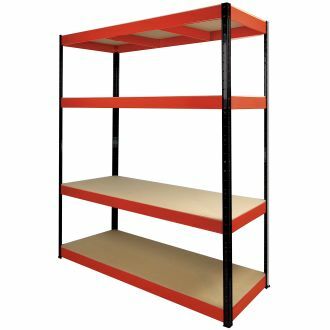 This collection is 800mm wide by 1300mm high and 525mm deep. 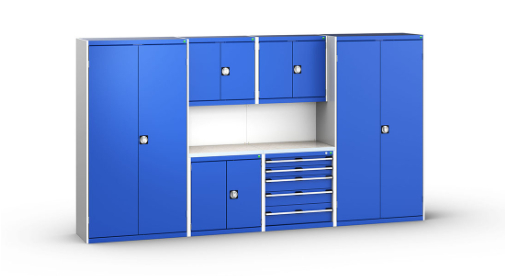 Free-standing cupboard and back panel assembly. 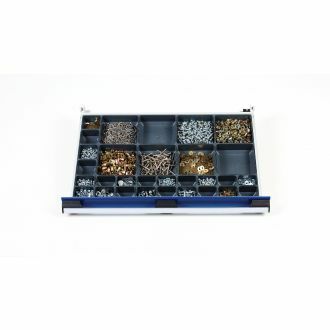 This collection is 525mm wide by 1300mm high and 525mm deep. 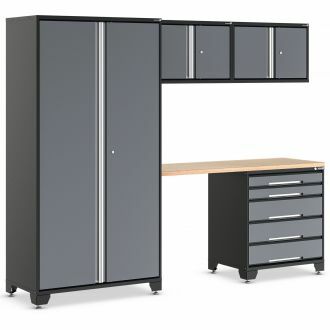 Free-standing cupboard and back panel assembly. 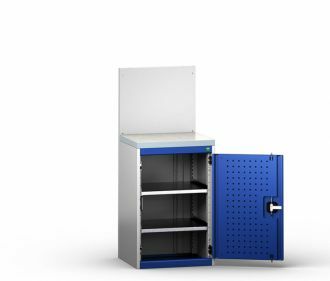 This collection is 800mm wide by 1300mm high and 525mm deep. 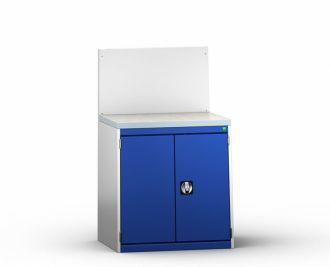 Free-standing cupboard and back panel assembly. 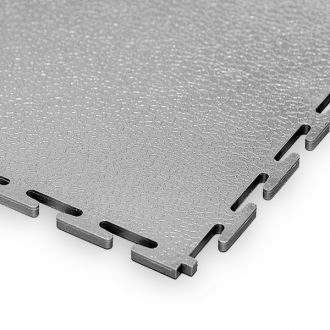 This collection is 1050mm wide by 1300mm high and 525mm deep. 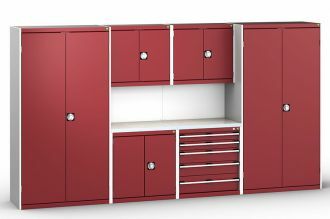 Multiple colours to choose from and a variety of drawer/door configurations. 10 year guarantee. 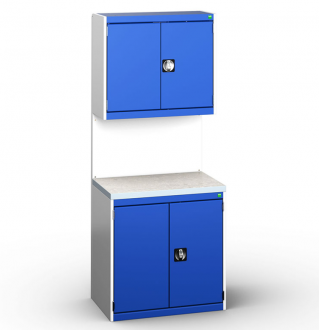 800mm High x 525mm Wide Cubio Low Cupboard (840mm high with worktop). 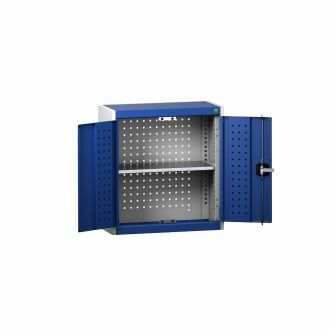 800mm High x 800mm Wide Cubio Low Cupboard (840mm high with worktop). 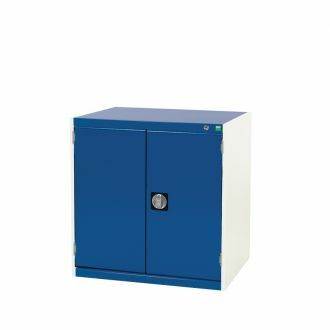 800mm High x 1050mm Wide Cubio Low Cupboard (840mm high with worktop). 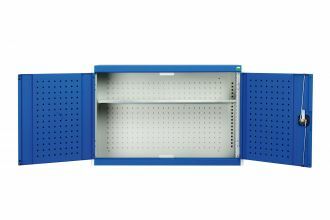 525mm wide Cubio Overhead Cabinets for wall mounting. 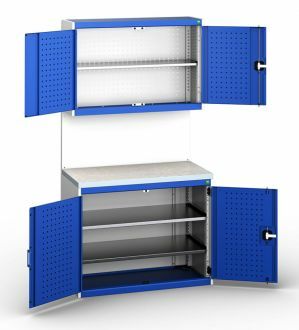 650mm wide Cubio Overhead Cabinets for wall mounting. 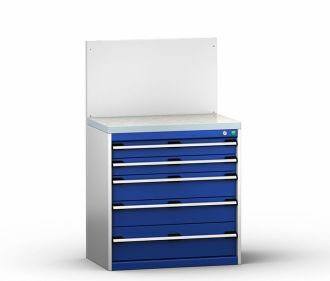 800mm wide Cubio Overhead Cabinets for wall mounting. 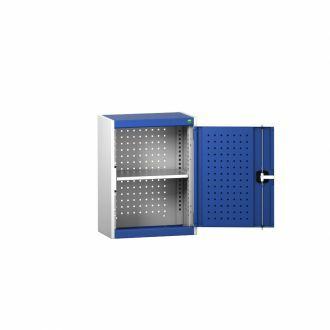 1050mm wide Cubio Overhead Cabinets for wall mounting. 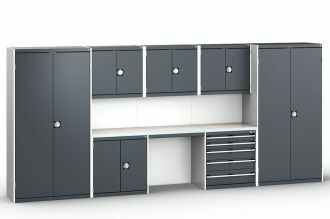 885/890mm High x 1050mm Wide Cubio Drawer and Cupboard Cabinets (fitting beneath 900mm high worktops). 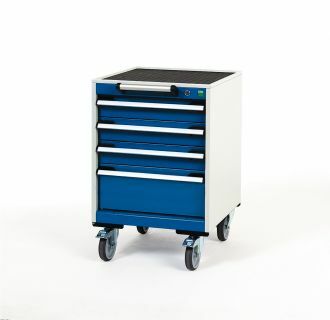 800mm Wide x 650mm deep Cubio Mobile Drawer Cabinets (fitting beneath 800mm and 900mm high worktops depending on model). 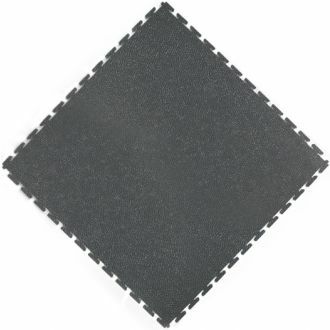 This tray has four raised, light grey, edges to retain items. 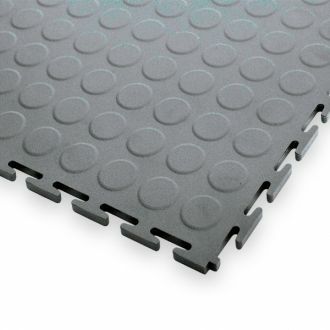 It is inlaid with with a good quality slip resistant mat. 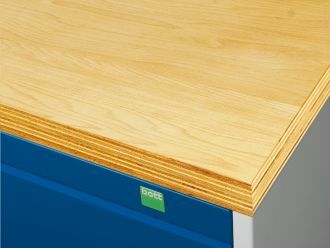 A tough general duty worktop suitable for heavy duty use in your garage or workshop. 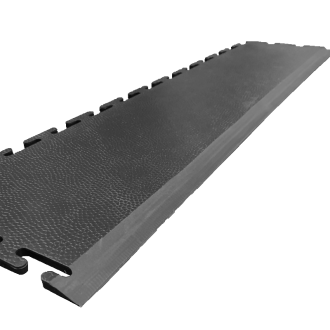 40mm thick. 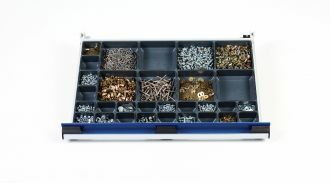 Good quality rubber inlay mats protect the base of your drawers and provide a soft base for expensive tools.